The February 7 meeting has been cancelled. 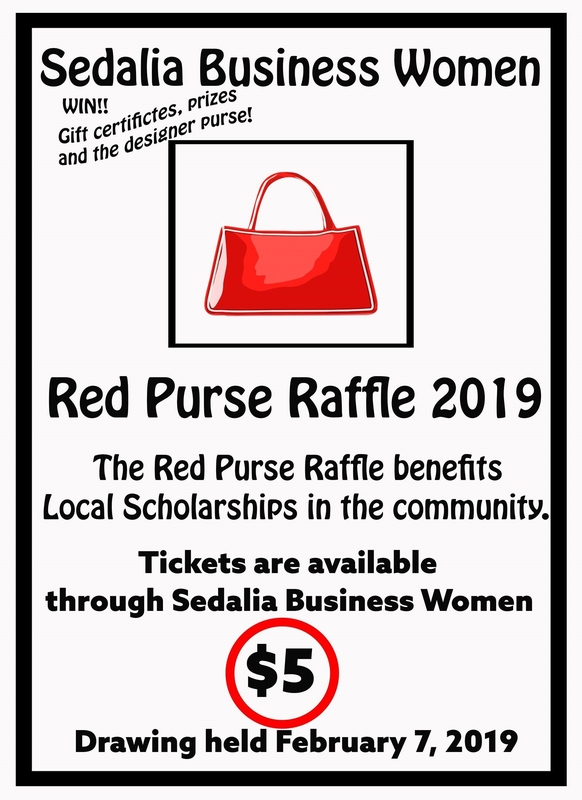 The drawing for the Red Purse Raffle will be at the March 7 SBW Dinner Meeting. Who will win this fabulous purse? More than $2,000 raised for scholarships! 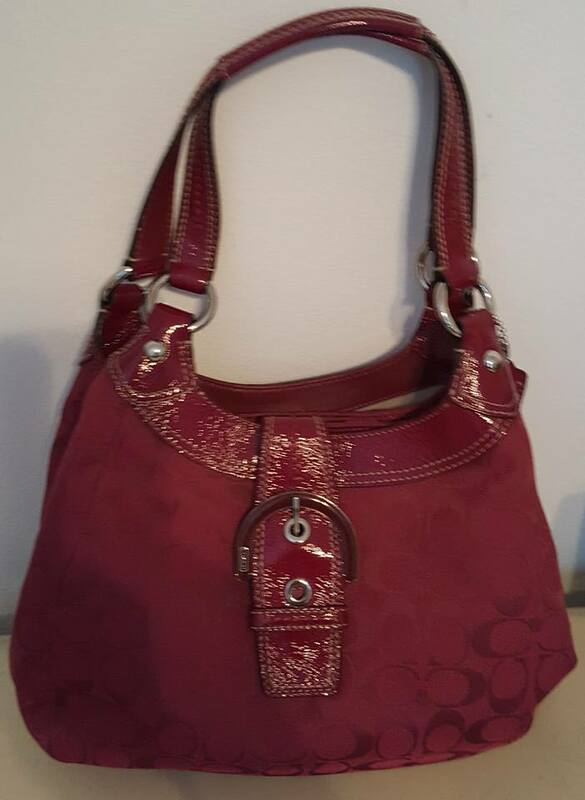 A fabulous Coach red purse filled with items valued at $2500 and the member’s only clutch valued at $500 were awarded at the SBW February 1 Foundation Meeting. One hundred percent of the proceeds will be used for scholarships. A big thank you to the area businesses and individuals who donated to the Red Purse! At the February 2, 2017 meeting, Diana Eckhoff won the Red Purse raffle. 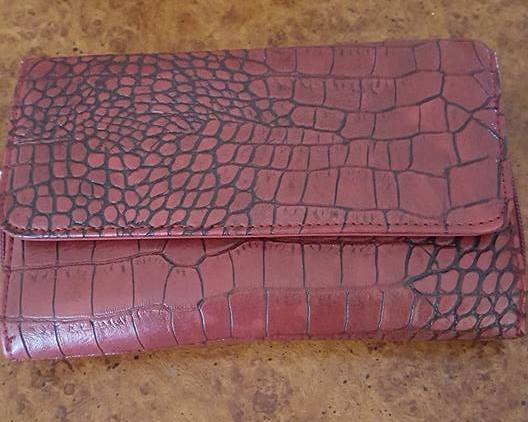 Brenda Sleeper was the lucky winner of the member’s only clutch. The purse and clutch had a combined value of approximately $1400 thanks to the generosity of our donors. The club is happy to announce that the purse and clutch brought in $1343 for local scholarships. The silent auction held the same night brought in $225 for Business Women of Missouri Scholarships. Forty-eight members and guests attended the meeting.